The Carphone Warehouse is the world's largest independent mobile phone store. 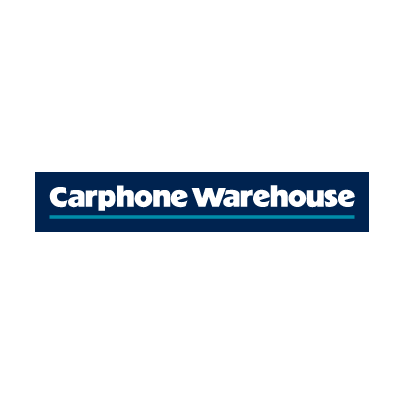 The Carphone Warehouse is committed to offering impartial and expert advice on the widest range of the latest product plus unbeatable after sales care. 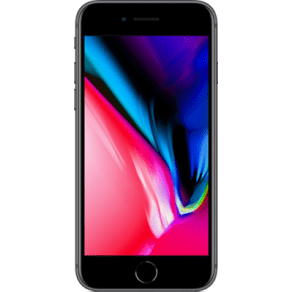 Apple Iphone 8 (64gb Space Grey) at Ps599.00 on No Contract. 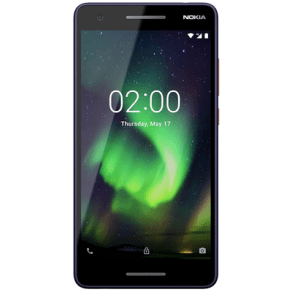 Nokia 2.1 (8gb Blue) at Ps99.00 on No Contract. 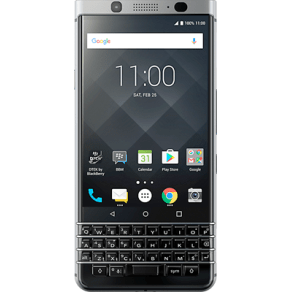 Blackberry Keyone (32gb Silver) at 59.99 on Pay Monthly 6gb (24 Month(s) Contract) With 2000 Mins; 5000 Texts; 6000mb of 4g Data. 31.99 a Month. Honor View 10 Dual Sim (128gb Blue) at Ps329.00 on No Contract.